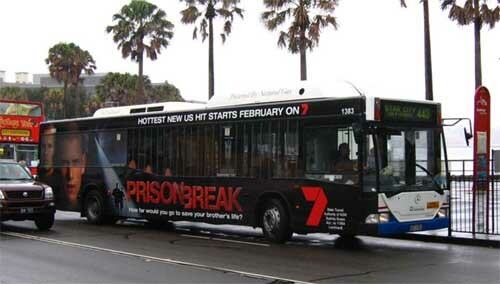 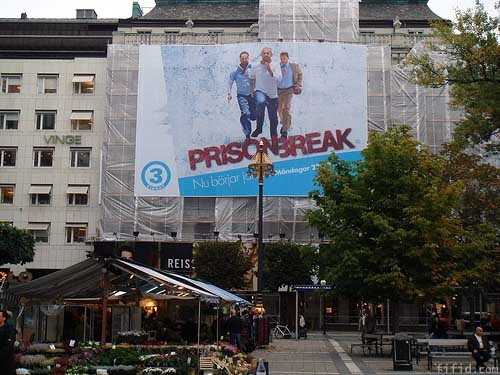 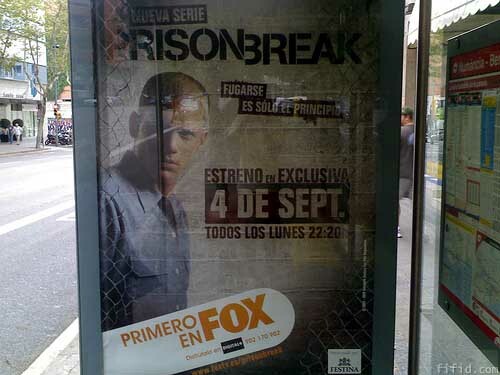 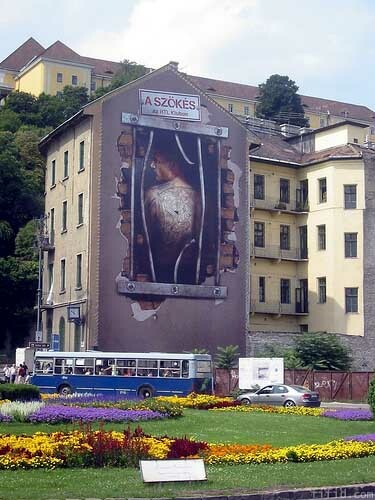 For the television drama series Prison Break, some of the advertisements were distinctly non-traditional. 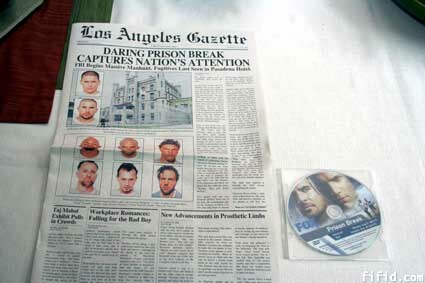 But Youth Weekend decided that the 'best' ad of all was this small black-and-white piece in a local Fuzhou newspaper. 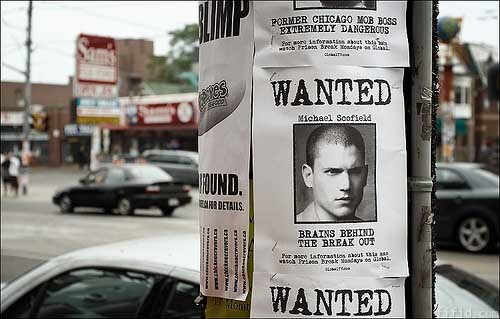 His image had been expropriated for a 'worthy' cause.